Wouldn’t you love to have a Christmas in these colors? 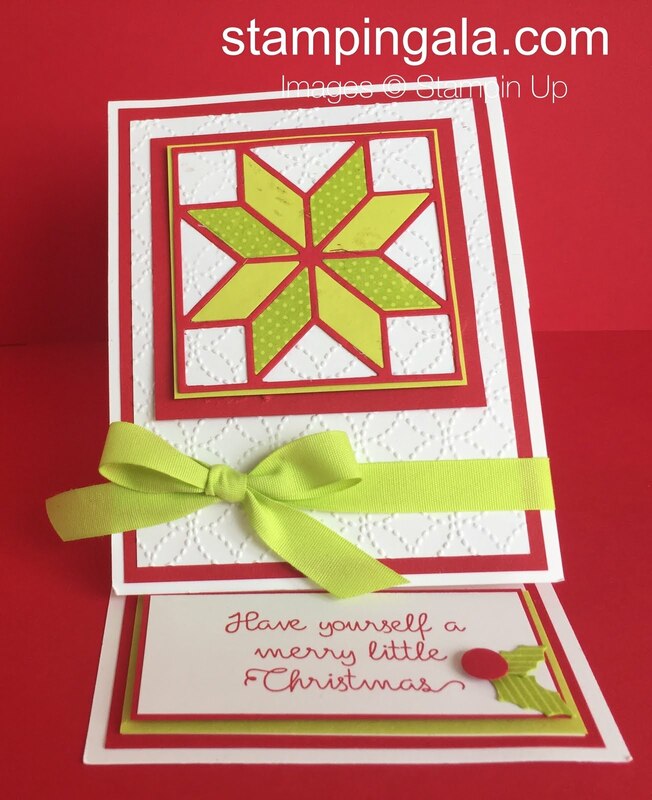 Lemon Lime Twist and Real Red paired with the Christmas Quilt Bundle. 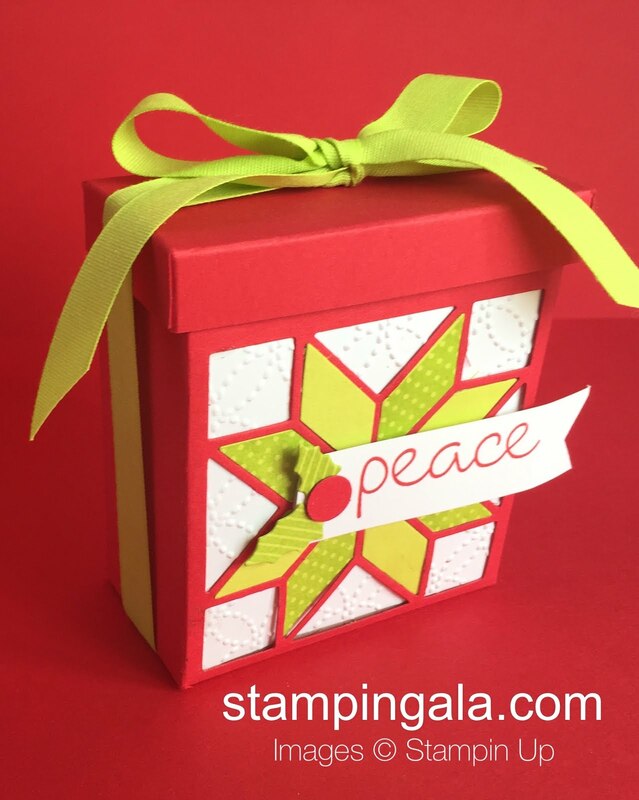 I created a whole suite of products with this set featuring Lemon Lime Twist and Real Red. How about a sweet little box? Would you like to create these for yourself? Here are the products that you will need. « Seasonal Chums Class to Go is Ready! !